The Montana Learning Center offers science, technology, engineering, arts and math (STEAM) camps for students entering grades 1-12. Providing science content and teaching strategies to enhance and expand your professional growth. Our lakeside setting is perfect for retreats, meetings, conferences and our variety of camps. Our new observatory complex is perfectly situated for exploring the night skies. 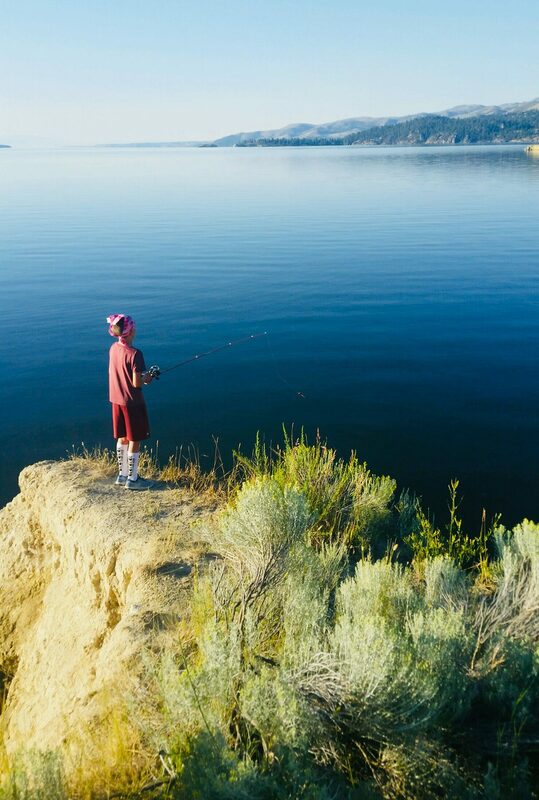 Most camps take place on the shores of Canyon Ferry Lake outside of Helena, Montana. We are in a beautiful area with unique geological and natural features on the edge of the Rocky Mountains. Campers enjoy fishing, kayaking, boating, and swimming at the lake. Expedition Yellowstone takes place in and around Yellowstone National Park. The Lewis & Clark camp takes place on and around the Missouri River. The Montana Learning Center is a place for students to come together to solve problems, create and be empowered. Daily camp life includes STEAM immersion experiences, friendship building and recreation. Evening options include a traditional campfire or learning about the night sky. Our new world-class observatory introduces students to the wonders of the cosmos. Scholarships are available. We are committed to making camp possible for boys and girls regardless of ability to pay. Consider joining our community by making a donation today! We utilize donations for ongoing projects, class materials, and for scholarships. We’re small and personal. Our camp staff is composed of certified teachers, many of whom are award winning. Our student to instructor/counselor ratio is 1:8. Each of our instructors and counselors are CPR & First Aid certified. Further your own education and explore new ways to utilize the power of STEAM, through teacher-training programs that strengthen education across Montana.